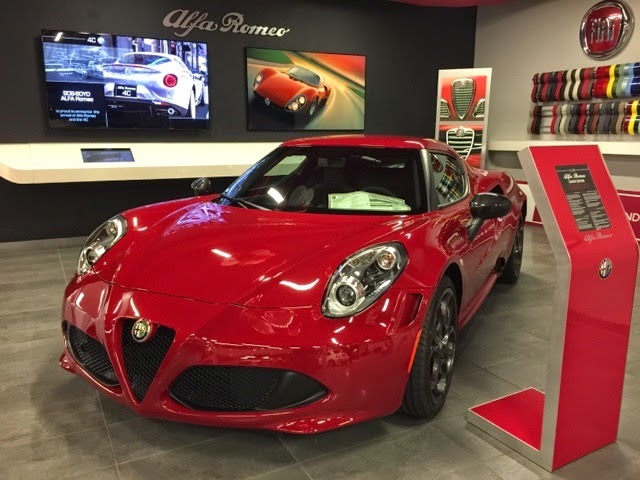 Bob-Boyd Alfa Romeo of Columbus: Until the day we meet again. 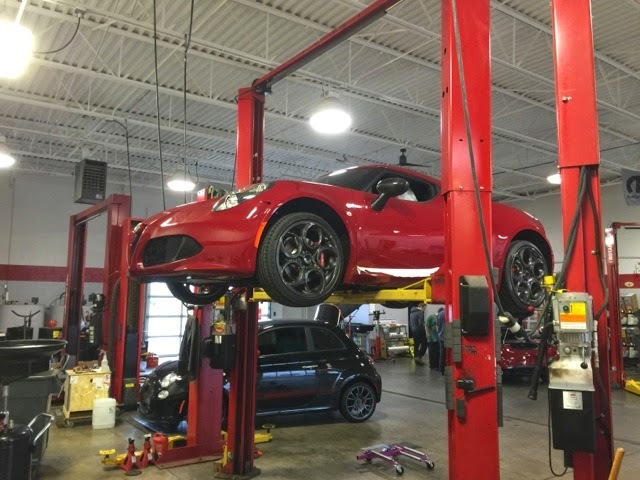 This post is long past due. 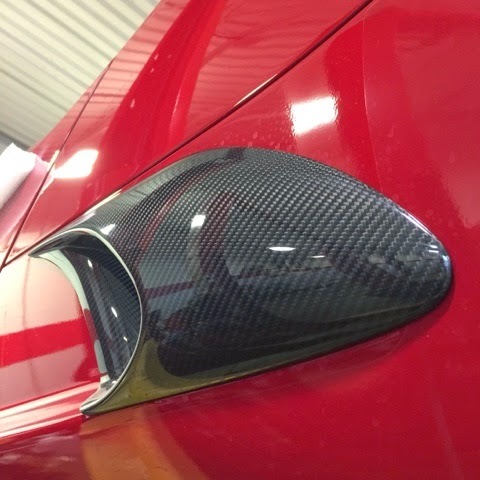 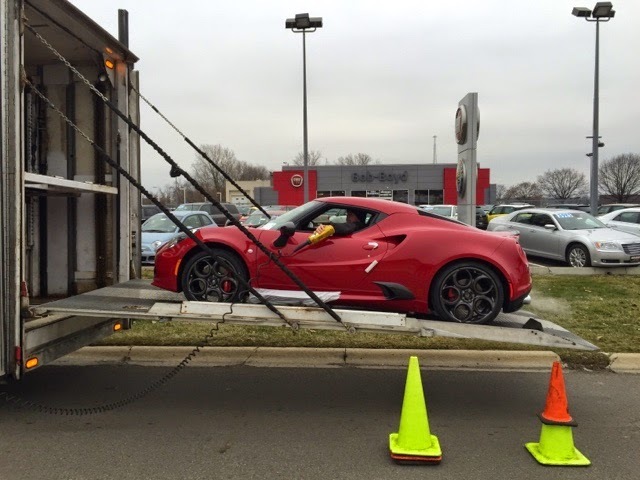 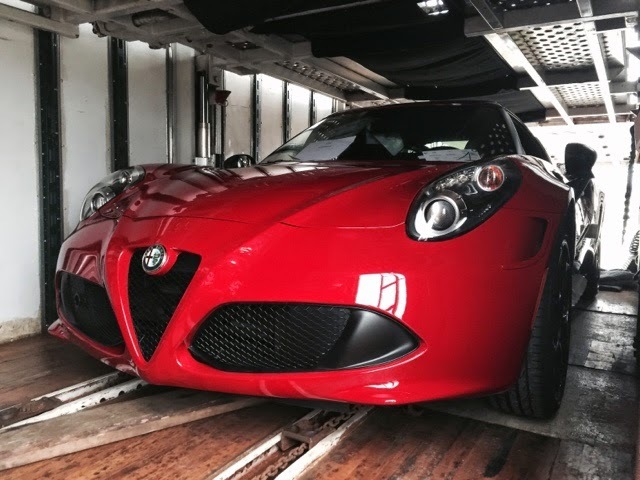 Our first two Alfa Romeo 4C's have arrived and been delivered to their happy owners almost 2 months ago. 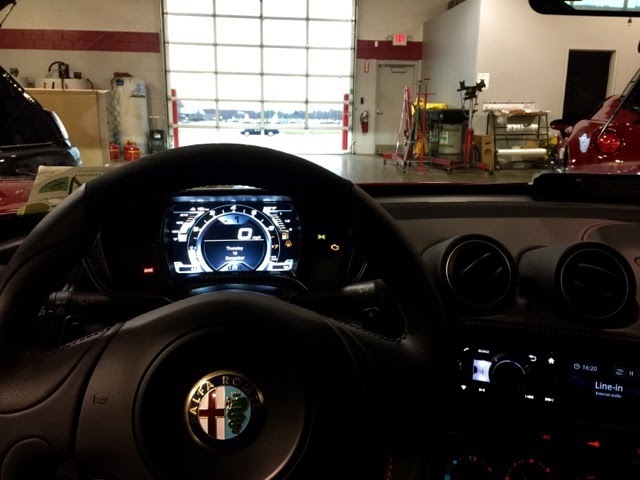 Here's a couple photos from the Bob-Boyd Alfa Romeo Studio. 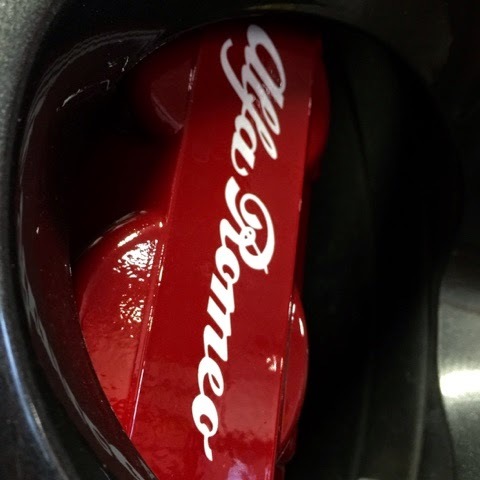 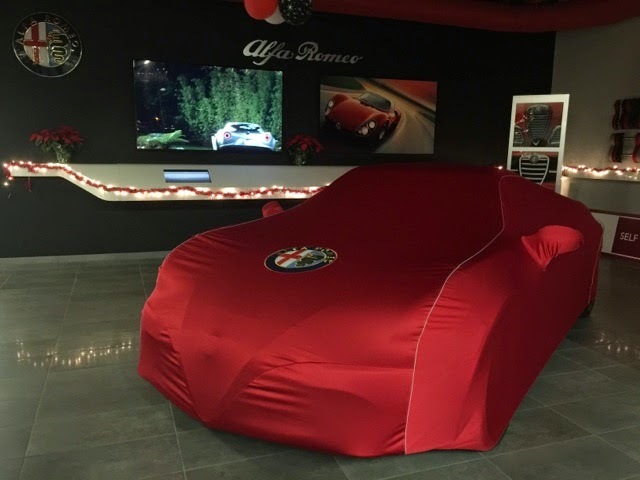 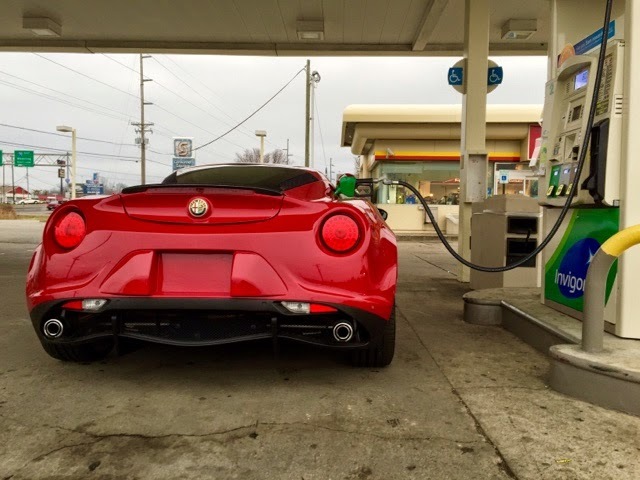 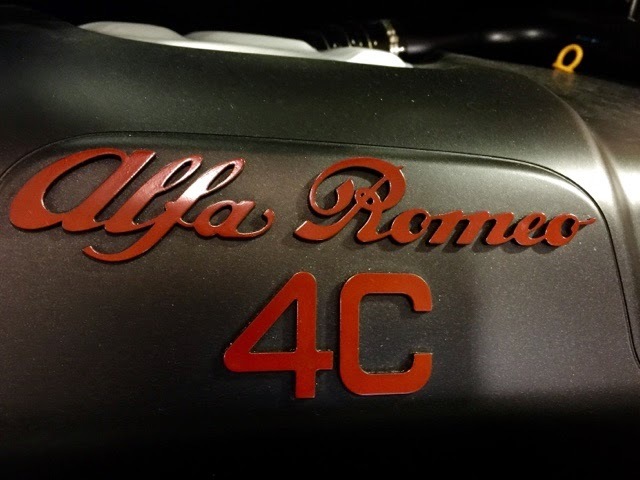 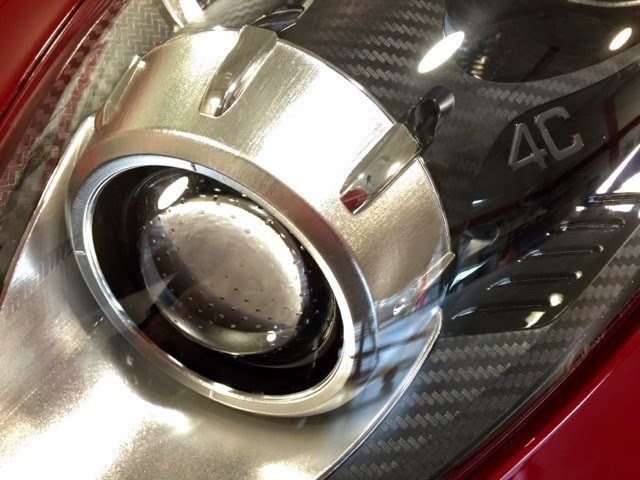 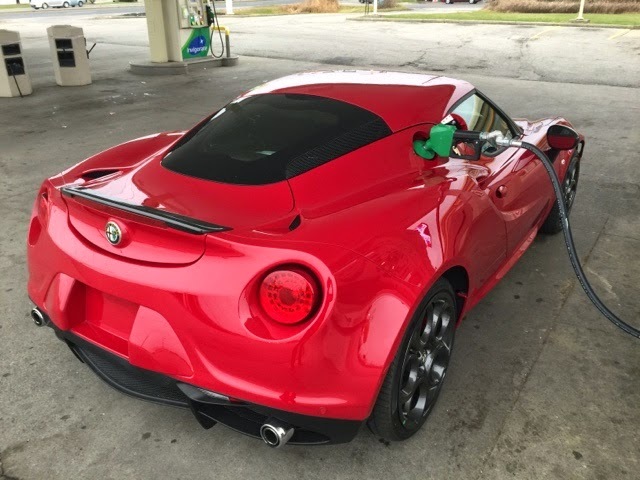 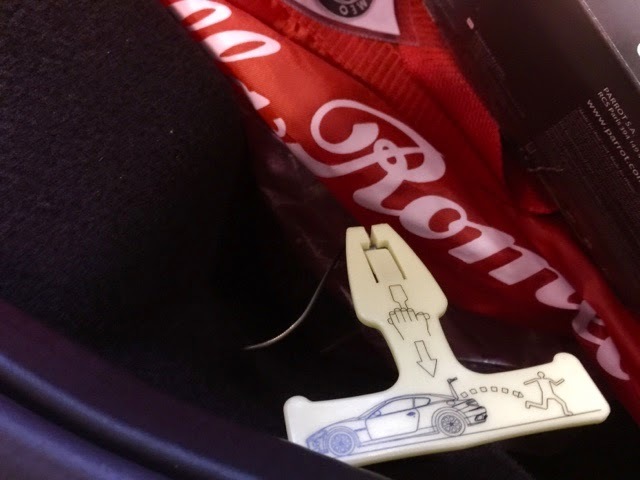 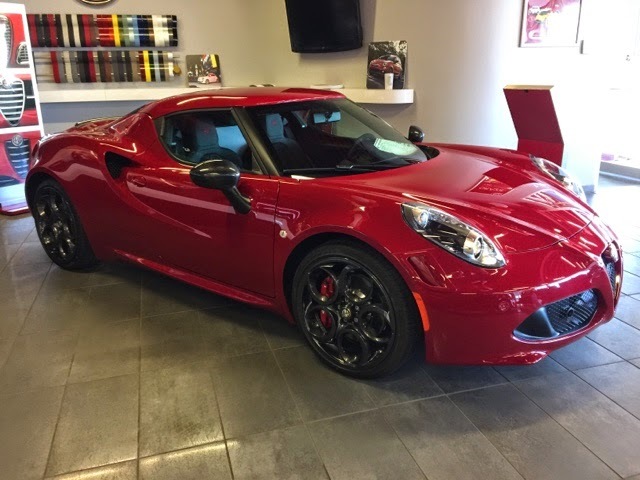 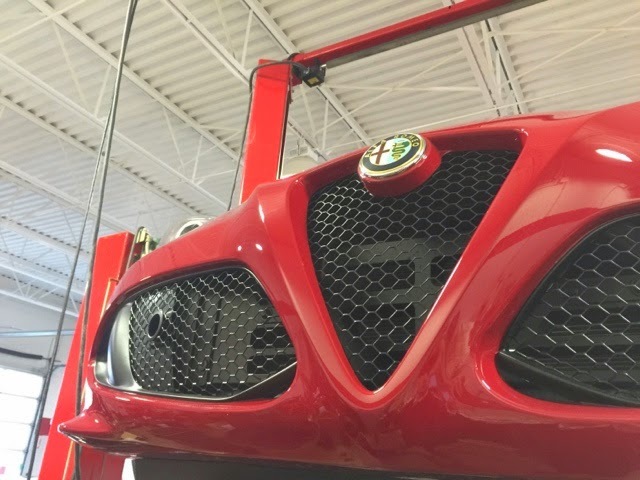 Give us a call and find out how you can put your name on the next Alfa Romeo 4C to arrive in Columbus, Ohio.